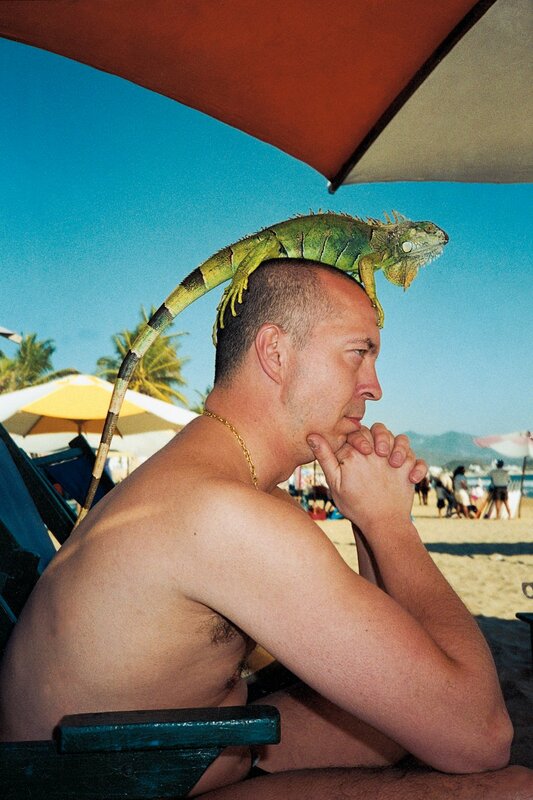 Eric Kroll’s photo for the Satisfy your Senses campaign wins the prestigious award for “the most tasteless advertising of the year” (1), while Benedikt’s iguana mohawk has no chance (2). 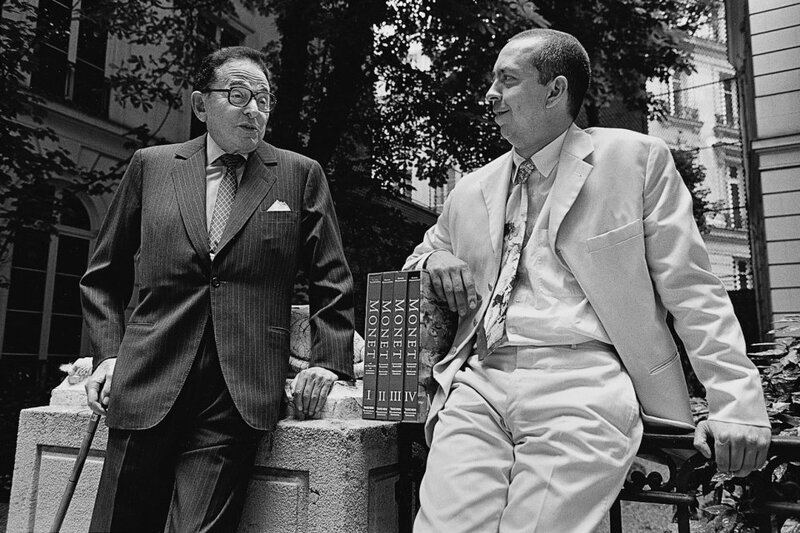 Art tycoon Daniel Wildenstein and Benedikt get snapped by Jeanloup Sieff (3) on the occasion of this year’s art book sensation, the Monet Œuvre Catalogue by the Wildenstein Institute, edited by Gilles Néret. 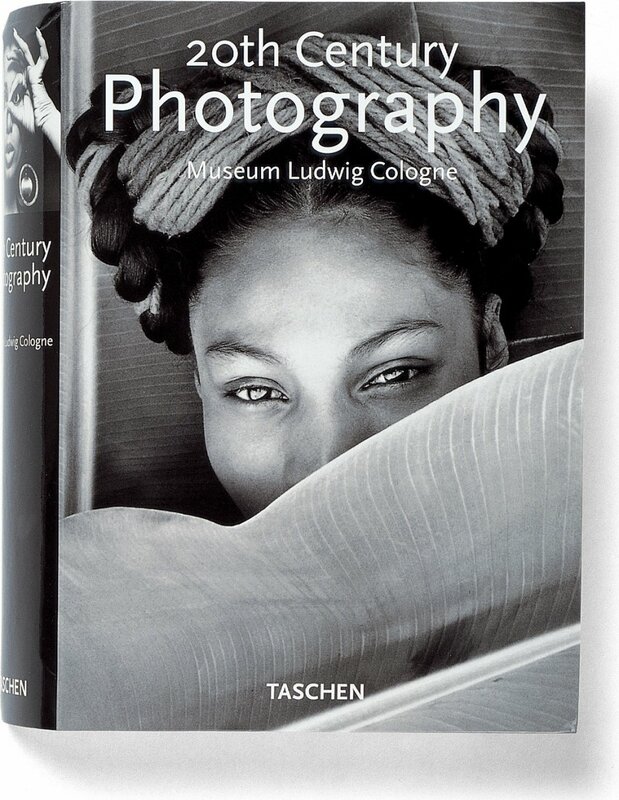 Another seller is the 20th Century Photography Klotz (4), edited by Simone Philippi.